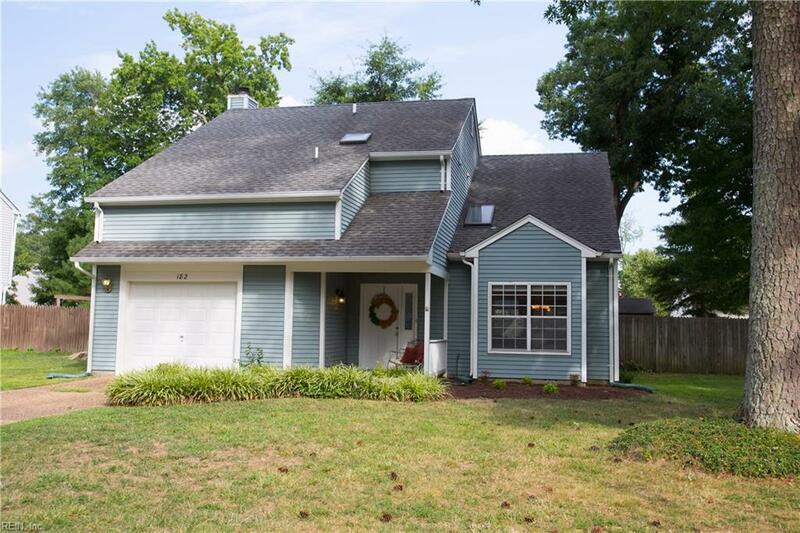 182 Abbey Ct, Newport News, VA 23602 (#10251194) :: Abbitt Realty Co.
You will love coming home to this beautifully updated house. 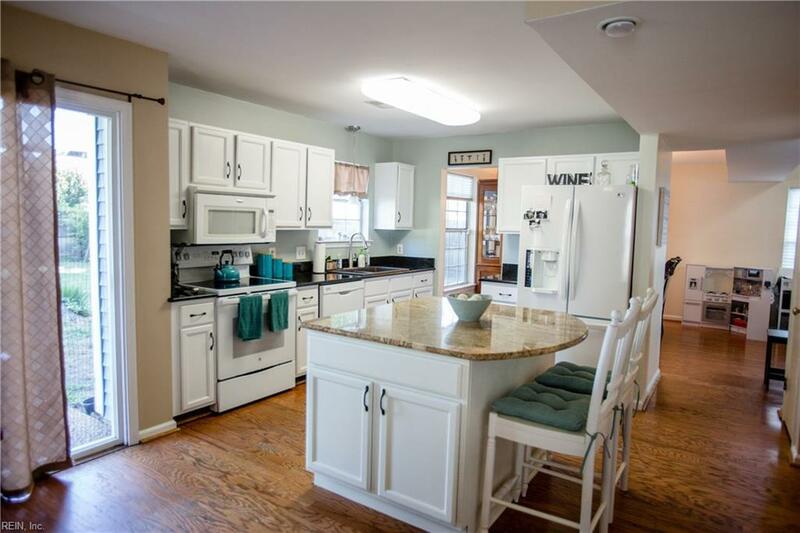 Kitchen has granite countertops and spacious island for meal prepping and entertaining. Kitchen is open to cozy den with Fireplace. Living room and dining room are open with dramatic vaulted ceiling. Oak hardwood floors on first floor. Bathrooms have been updated with custom tile, new fixtures and new shower glass doors. Very roomy walk-in master closet. Loft has closet and bi-fold doors for closing off if preferred. Enjoy entertaining your guests in backyard with large patio. Maintenance free yard with lots of perennials that come back every year. 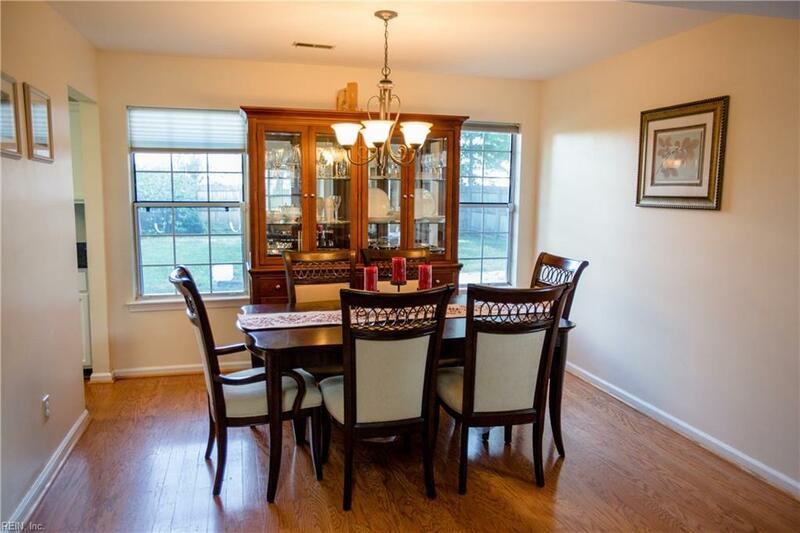 This home is located on a peaceful cul-de-sac street in a popular school district. Enjoy nearby Riverview Farm Park. Conveniently located near City Center, Patrick Henry Mall, grocery stores, and interstate access.